Since we were founded in 2004, we have been working with local communities to enable sustainable improvements in education and livelihoods. 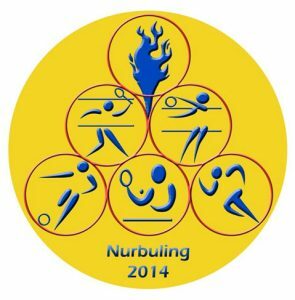 Here you can see how we have grown since our early days, and our proudest achievements and milestones. 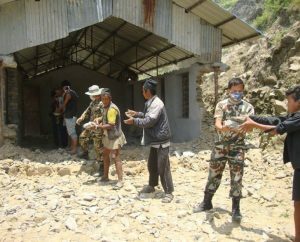 Started or completed building of another 5 schools to earthquake resilient standards in Nepal. 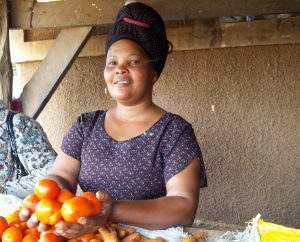 Supported further growth of our grants and loans programme in Tanzania with 127 new businesses setup with grants and another 82 loans provided to support emerging businesses. 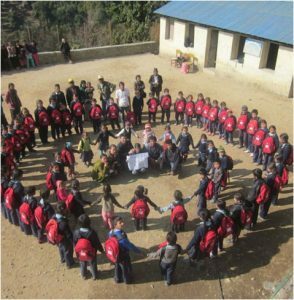 Continued our support of over 2,200 pupils across 13 schools in the Himalayan region of India. 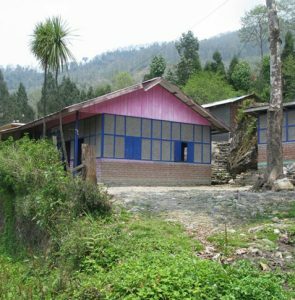 Completed and handed over 6 schools re-built to earthquake resilient standards in Nepal, as well as 2 new hostels for girls. 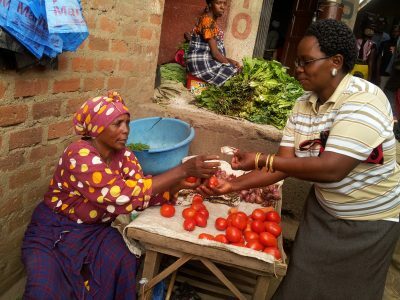 Continued to grow our grants and loans programme in Tanzania with 98 new businesses setup with grants and another 69 loans provided to support emerging businesses. 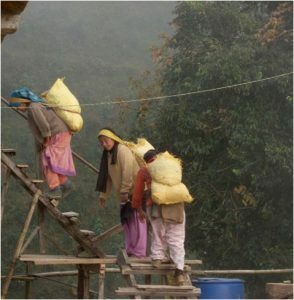 Placed over 15 high quality volunteers (mostly teachers) to work alongside schools and train teachers in the Himalayan region of India. 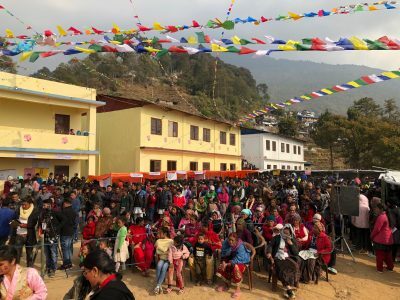 The first of our re-built and re-designed schools open in Nepal following the devastating earthquakes of the previous year. Expansion of our grants and loans programme in Tanzania with 67 new businesses setup with grants and another 53 loans provided to support growing businesses. 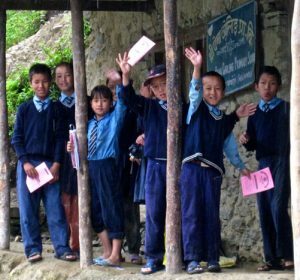 Launch of our Education Improvement Project in the Himalayan region of India to introduce a method for the schools to drive their own improvements to all aspects of education provision. 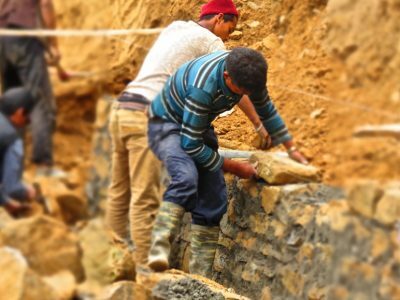 Huge effort by Mondo and supporters to respond to series of devastating earthquakes in Nepal, with over £200,000 raised in three months. Hugely successful teacher training sessions in the Himalayan region of India. Expansion of the Tanzania grants programme. Anthony Lunch, our CEO, presented with Directory of Social Change’s Influencer Award on behalf of Mondo for response to Nepal earthquake. 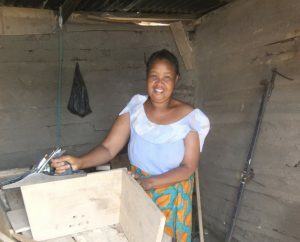 Encouraging developments in Tanzania Grants and Loans programme; 700 women now supported.